Richard is the founder of Gearhart Law and the host of a weekly radio show for entrepreneurs called “Passage to Profit”. Richard commands a breadth of experience that comes from nearly 30 years of practice in the writing and prosecution of hundreds of patents, and in all aspects of Intellectual Property law. Gearhart Law emerged from Richard’s passion for entrepreneurship and startups and his belief that entrepreneurship grows the economy and creates jobs. When we started Gearhart Law, our goal was to help and support the new business ventures of 500 entrepreneurs and inventors. After 12 years, the firm has far surpassed this goal; today, we look forward to helping even more inventors and entrepreneurs get off to a great start and reach their own goals. Richard formerly headed the U.S. Patent and Trademark group for Novartis Pharmaceuticals Corporation. While at Novartis, Richard oversaw over 40 patent and trademark attorneys and managed global litigation and patent prosecution. He managed numerous product development activities and participated in extensive transactional and opinion work globally. 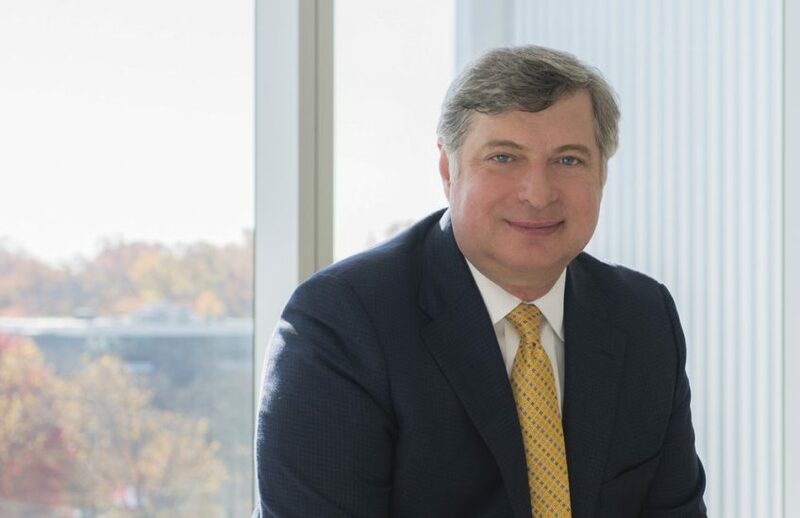 Richard previously served as General Patent Counsel at CIBA Vision Corporation, where he oversaw the activities of 9 patent attorneys, and actively managed U.S. and global patent litigation, as well as patent prosecution and opinions. Richard successfully initiated and managed the case of Wesley Jessen Corp v. Bausch & Lomb, Inc. which led to an injunction against one of CIBA Vision’s major competitors, and the removal of an infringing product from the market. Before taking the helm at CIBA Vision, Richard worked at Dow Corning Corporation as Senior Managing Counsel, and prior to that worked in private practice at the Geneva, Switzerland office of the international law firm of Jones, Day. Richard graduated from Knox College with a BA in Chemistry. He received his J.D. from Case Western Reserve University, and subsequently obtained a DES in International Law from the Graduate Institute of International Studies, in Geneva, Switzerland. He is registered to practice at the U.S. Patent and Trademark Office, and admitted to practice in the states of New Jersey, Illinois, Michigan and Massachusetts.